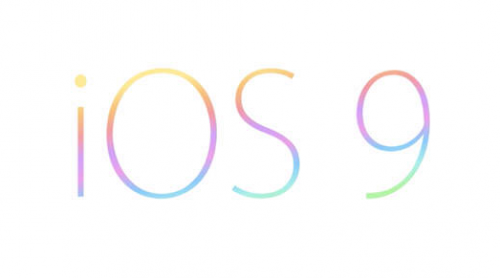 According to what reliable insiders write, Apple has recently added a new sphere of market to its corporate description. This time only in Switzerland, but I don’t think it will take much time to add the same lines to the description in the USA and other countries in the world. The number of activities added includes those fully or partially related to automotive industry. 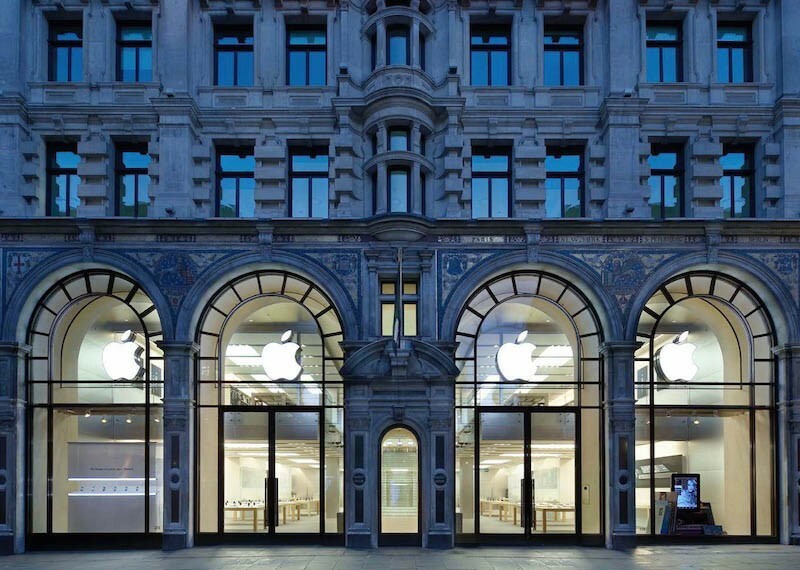 This little change in the corporate description has been first spotted by Swiss reporters from ApfelBlog.ch. 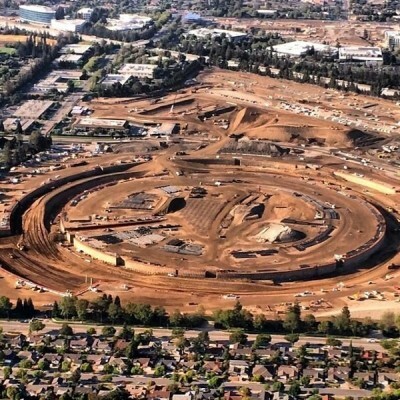 A new drone video showing the construction site of Apple’s new “spaceship” Campus 2 has recently appeared online. This short 4K clip has been shot by the same guy, who made the previous one back in January. The nickname of this guy is myithz, you can check his YouTube channel and watch other flyover videos that show the building process at Apple’s new headquarters. 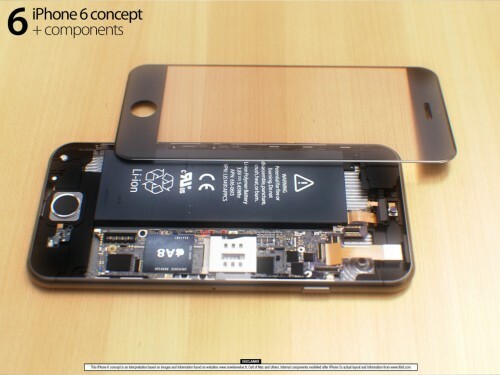 A new concept of the long-anticipated iPhone 6 has recently appeared online. 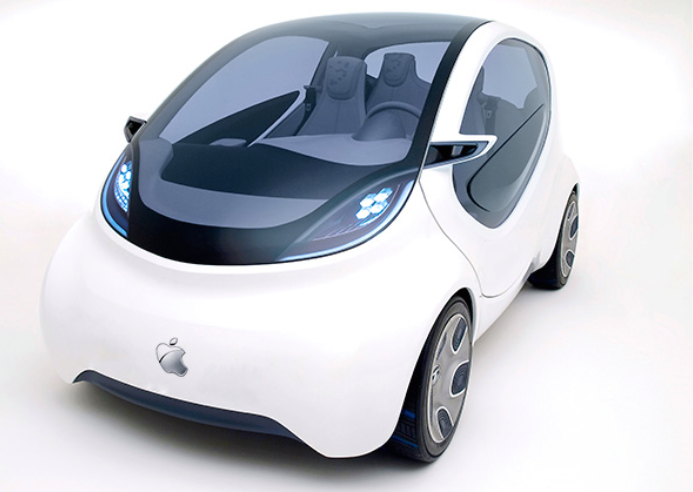 The author of this concept is a well-known designer famous for his previous Apple-related concepts. His name is Martin Hajek. The pictures showing the imaginary gadget are available below. 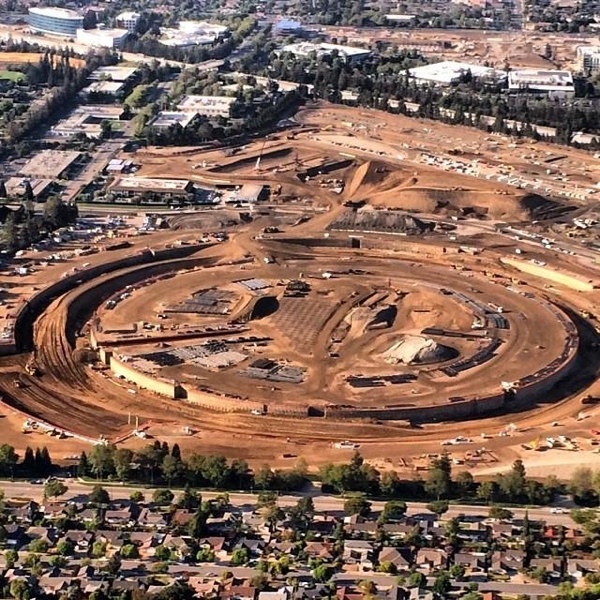 According to the latest rumors and images posted to Twitter earlier today, the construction of Apple’s new Spaceship campus continues at an incredible speed. In fact, as can be seen on the photo below, the perimeter walls of the massive circular building are nearly ready. This indicates that the workers have began working much faster. Apple to Release Two Different iWatch Models? According to the latest rumors, Apple is working on two iWatch models. They will differ in size, shape and function. The first one is called 'Sports' model and it can boast of a number of sensors capable of monitoring your physical activity and health. It has a bracelet made of rubber and a typical for smart watches rectangular design. The 'Designer' version will reportedly feature a circular metal body and a leather bracelet. 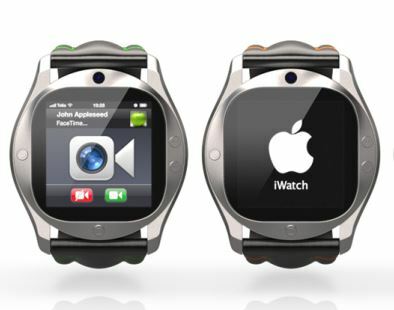 This iWatch model differs greatly from what we call smart watches. 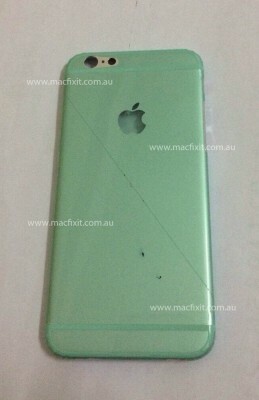 A new leaked image showing purported 4.7-inch iPhone 6 back cover has recently appeared on the Internet. The photo was shared by Macfixit Australia. It’s Sunday again, so let’s take a look at the most popular posts of the past seven days. I bet you will find something interesting. Let’s begin. 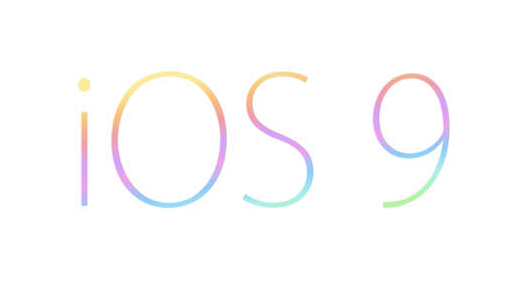 This week’s top stories deal with Apple’s long-anticipated iWatch and the release of iPhone 6. 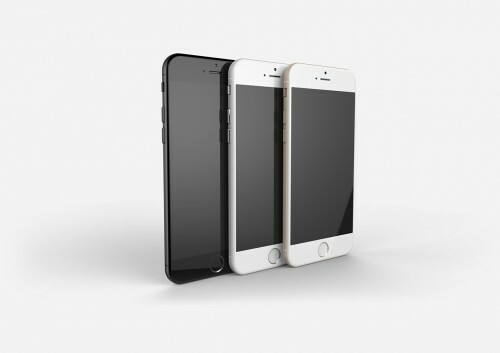 According to numerous insiders, there will be two versions of the handset, with 4.7-inch and 5.5-inch displays. The mass production will begin in May. 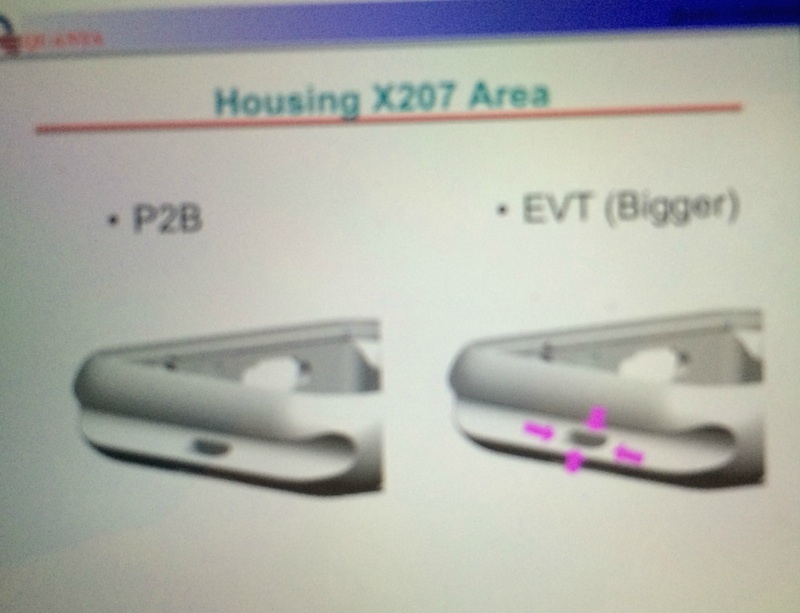 As to the iWatch, it will feature a bunch of sensors and will come in two sizes. 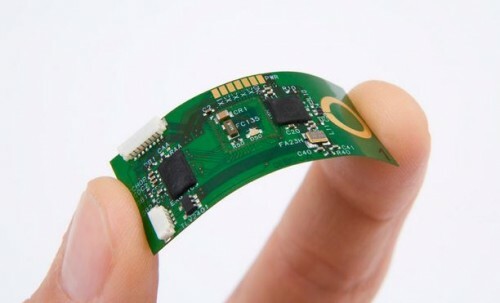 According to the latest rumors, three different manufacturers have already supplied Apple with flexible circuit boards for the upcoming iWatch. These spare parts have been already delivered, so looks like everything is ready for the assembly of the device.